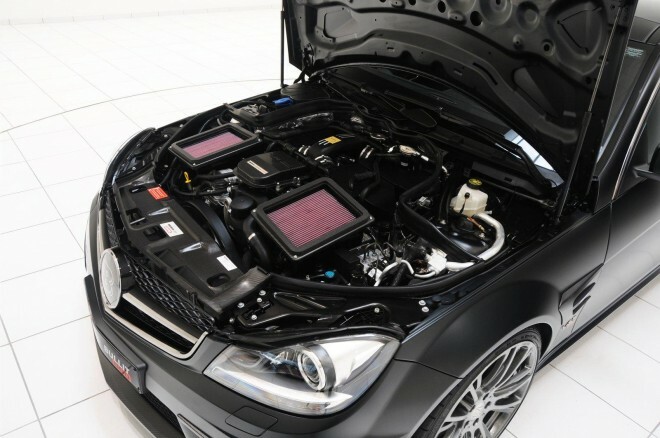 This Beast is one of the most powerful C-Class Merc asphalt rippers in the world, ’cause Brabus managed to install 5.5 liter V12 [from S-Class], bore the cylinders up to 6.3 liter and add 2 turbogharge units. 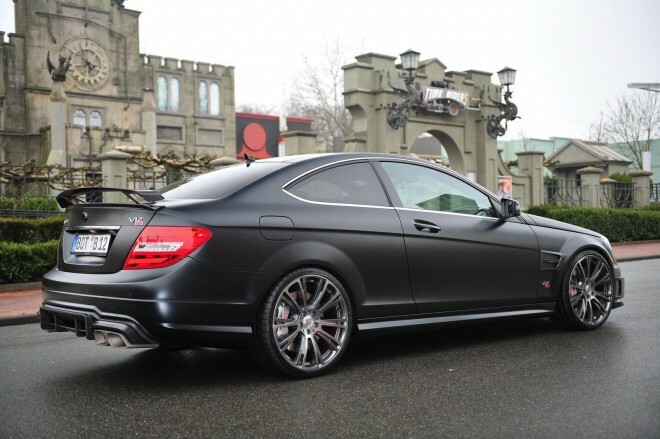 All in all they got as much as 800 horses to wake your neighborhood up. 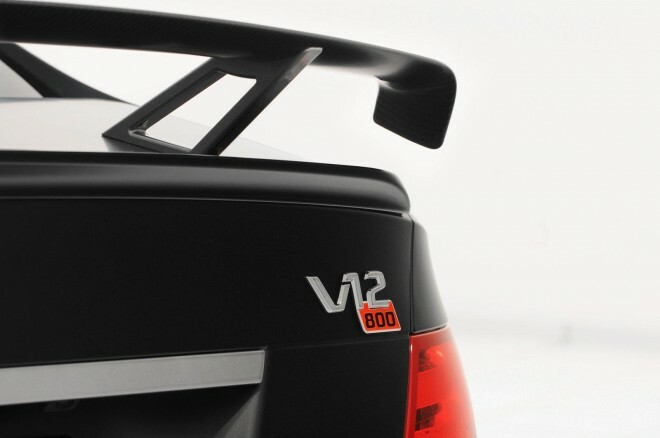 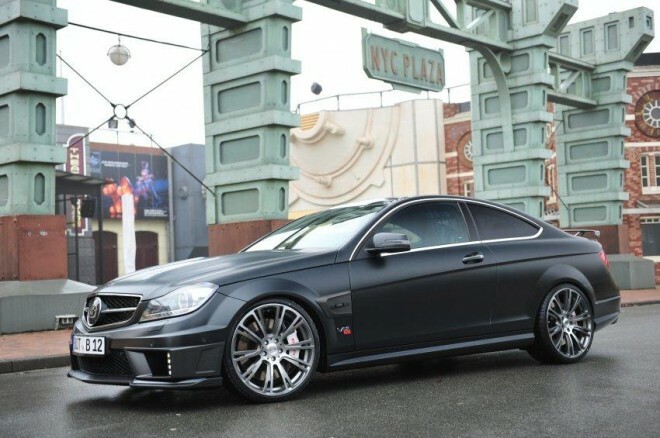 1-100 in 3.7 seconds, up to 200 km/h in 9.8 seconds, top speed – 370 km/h [230 mph]. 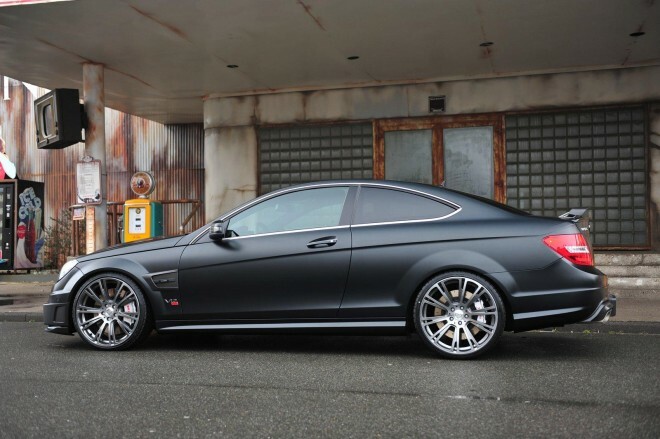 Brabus Bullit Coupe price tag – €450K.